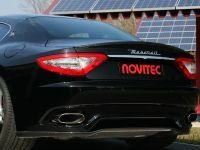 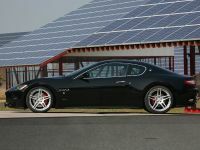 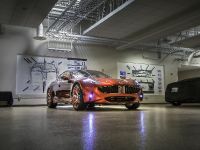 NOVITEC TRIDENTE now also refines the Maserati GranTurismo S: The newly developed supercharged engine represents a jump in rated power output of the V8 engine from standard 440 hp to 600 hp / 442 kW. 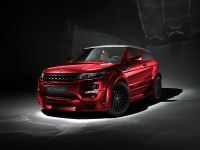 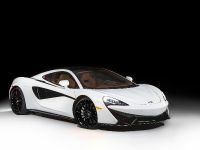 With it, the 2+2-seater sprints to 100 km/h in 4.5 seconds and reaches a top speed of 315 km/h. 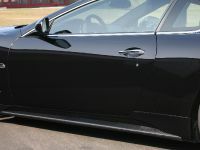 A strikingly styled aerodynamic-enhancement package and custom-tailored 20- and 21-inch wheels lend the coupe an even more exclusive appearance. 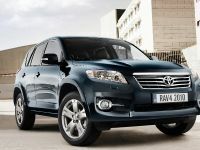 A sporty yet comfortable sport suspension provides more agile handling. 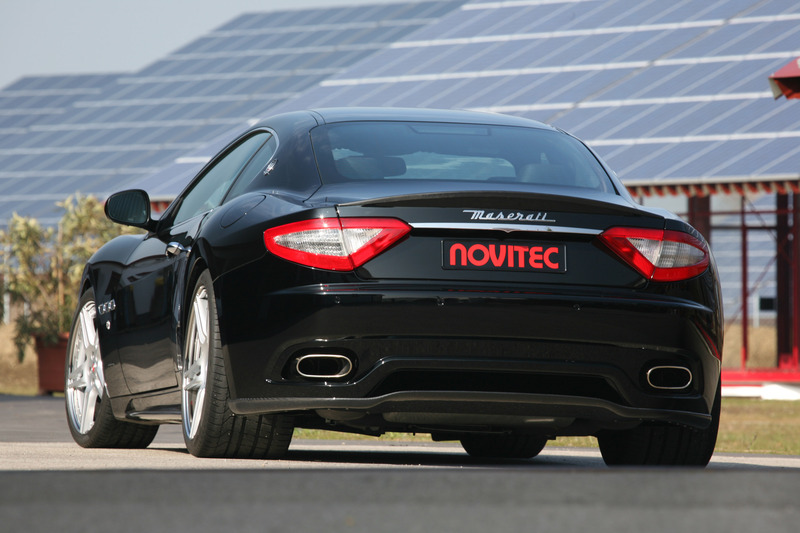 Increasing power output by using compressor technology has been the trademark of NOVITEC since its inception in 1989. 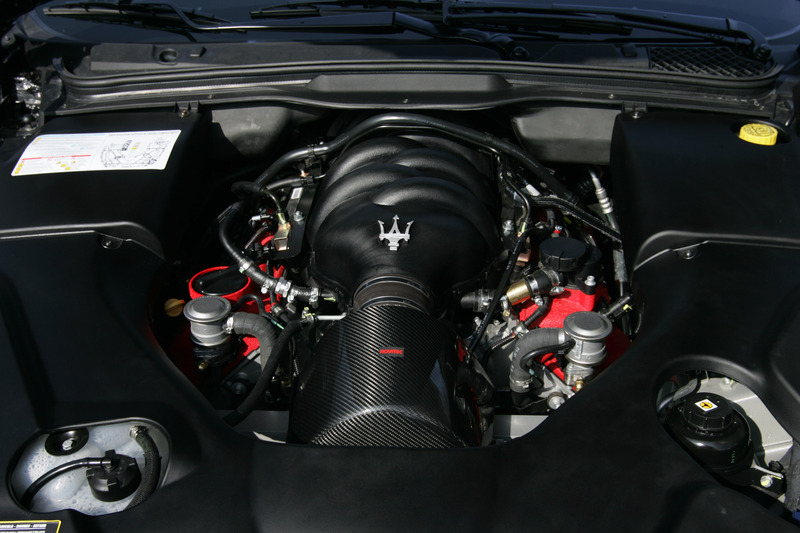 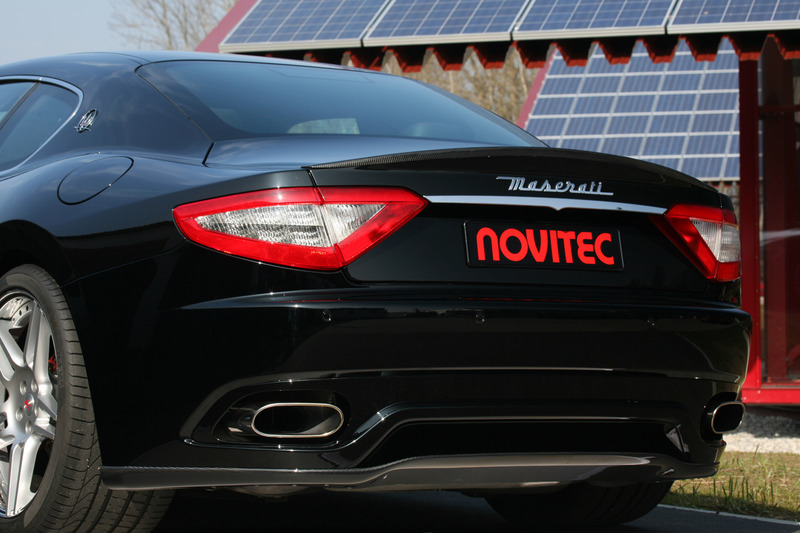 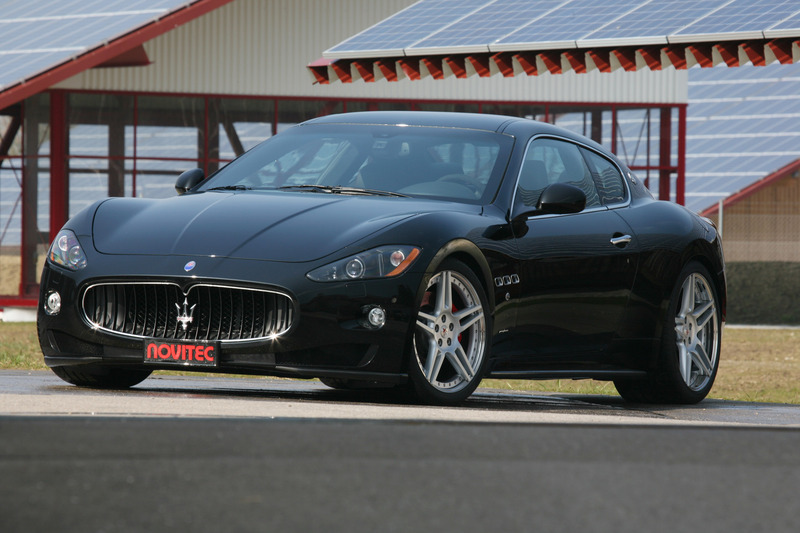 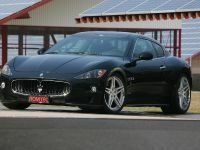 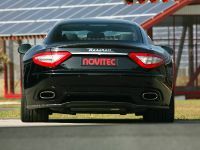 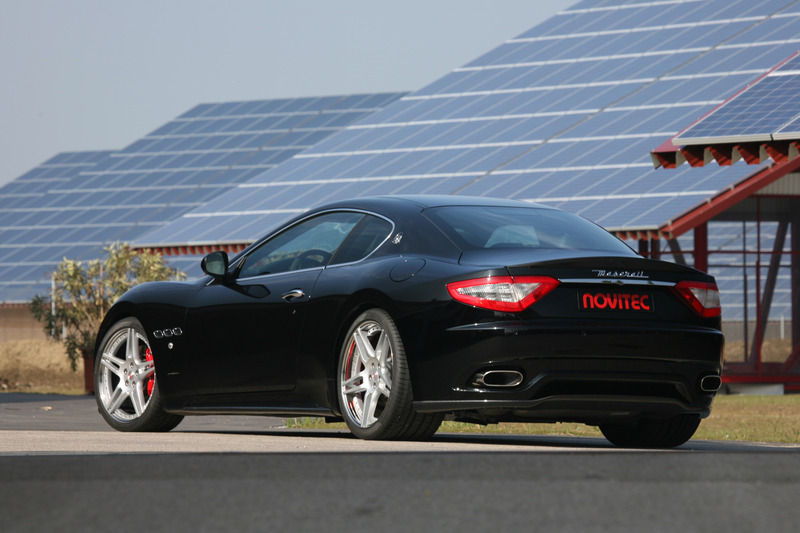 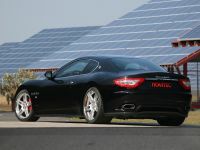 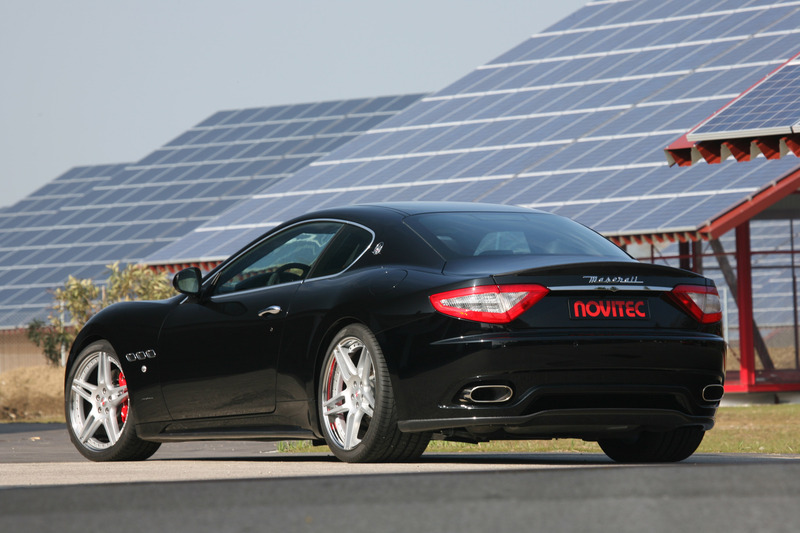 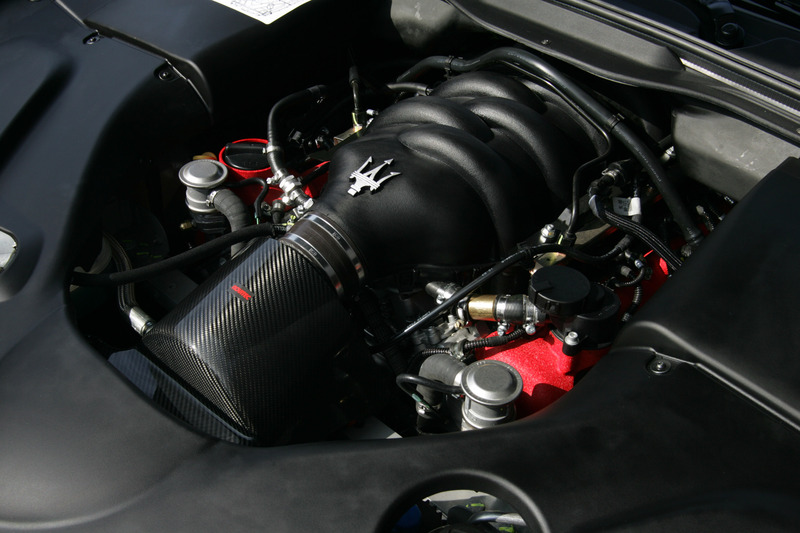 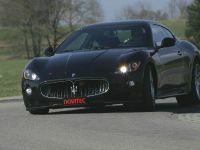 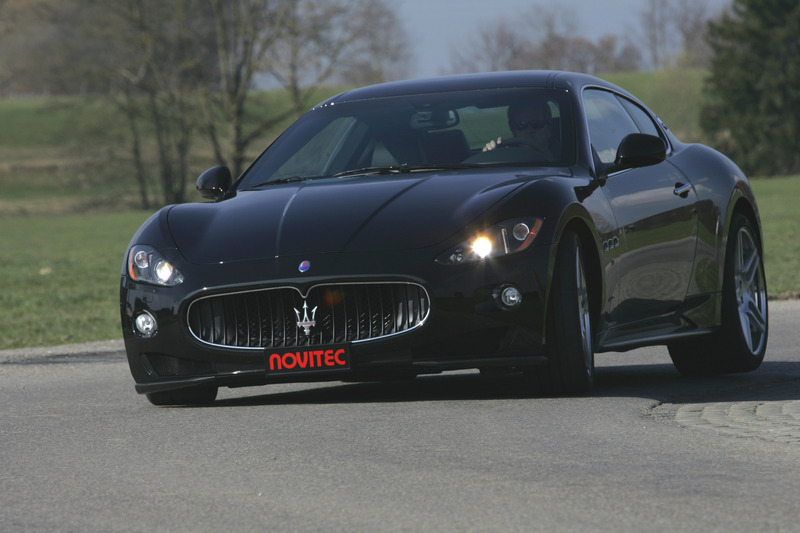 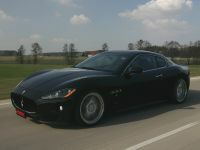 The new NOVITEC TRIDENTE supercharged engine for the Maserati GranTurismo S continues this tradition. 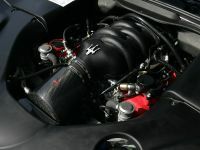 The combustion air of the 4.7-liter eight-cylinder four-valve engine is supercharged by a mechanical cogged-belt-driven charger with a maximum boost pressure of 0.37 bars. 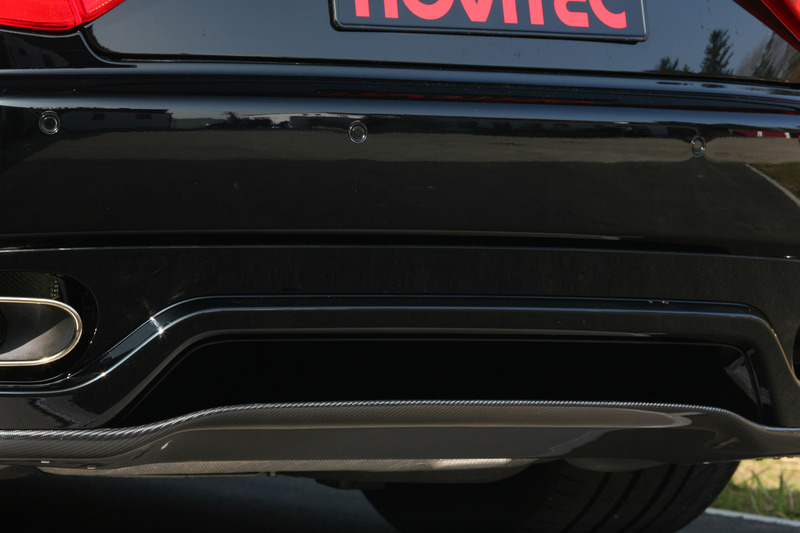 The extensive NOVITEC TRIDENTE SPORT compressor conversion further comprises a water-to-air intercooler, a modified intake system and larger injectors. 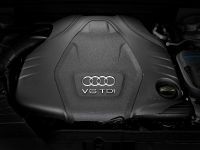 New mapping for the engine electronics ensures maximum power yield, perfect suitability for daily use and compliance with strict Euro IV emission limits. 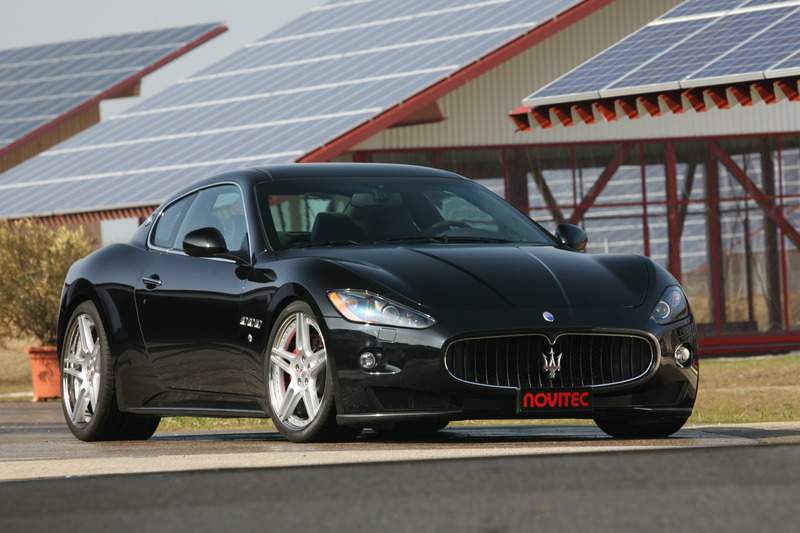 The NOVITEC TRIDENTE SPORT compressor conversion starts at 23,681 Euros MSRP. 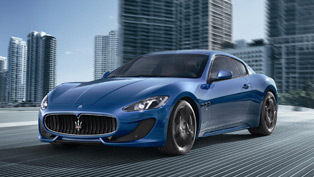 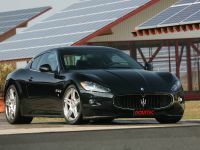 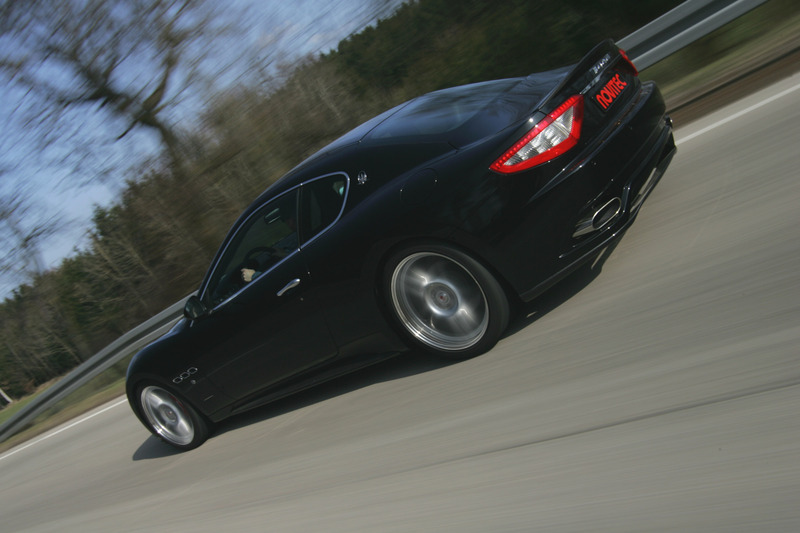 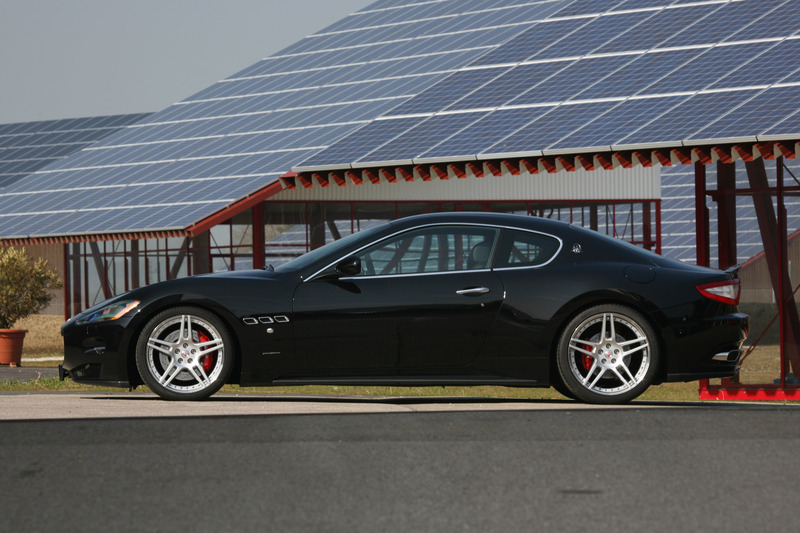 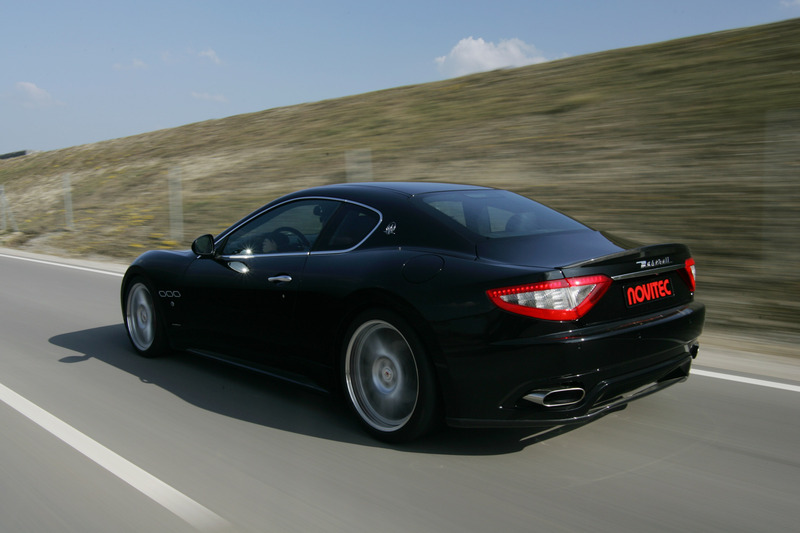 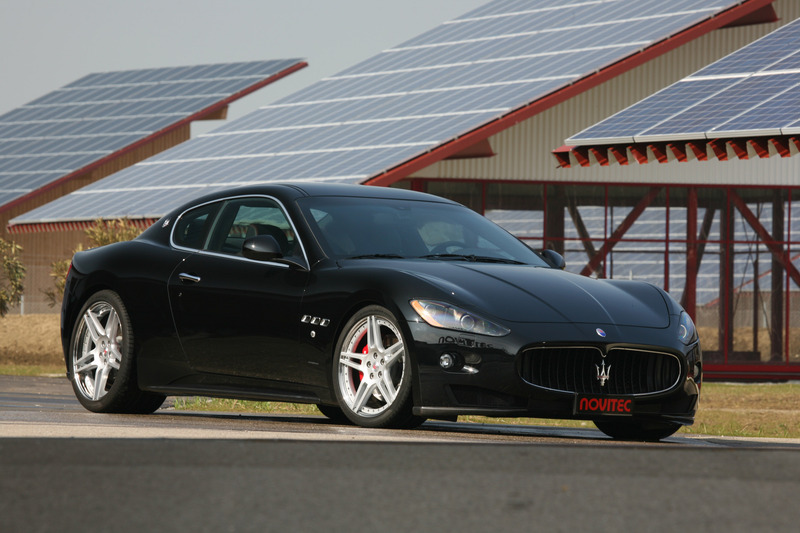 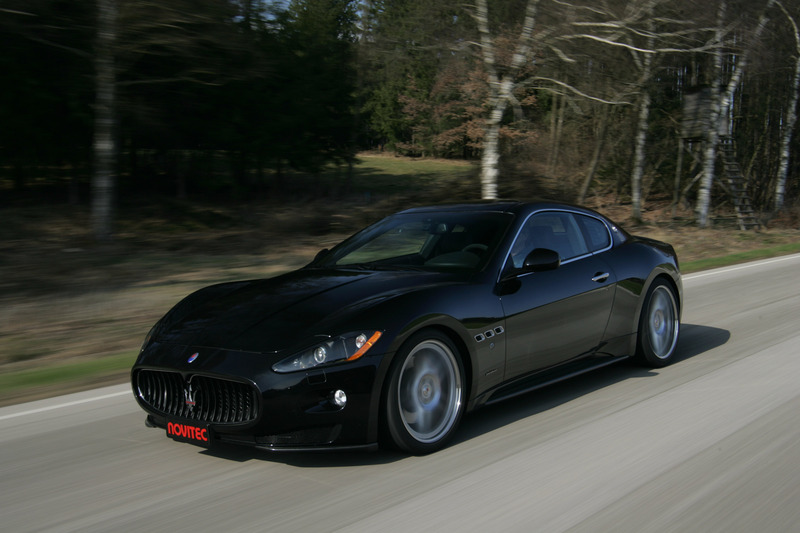 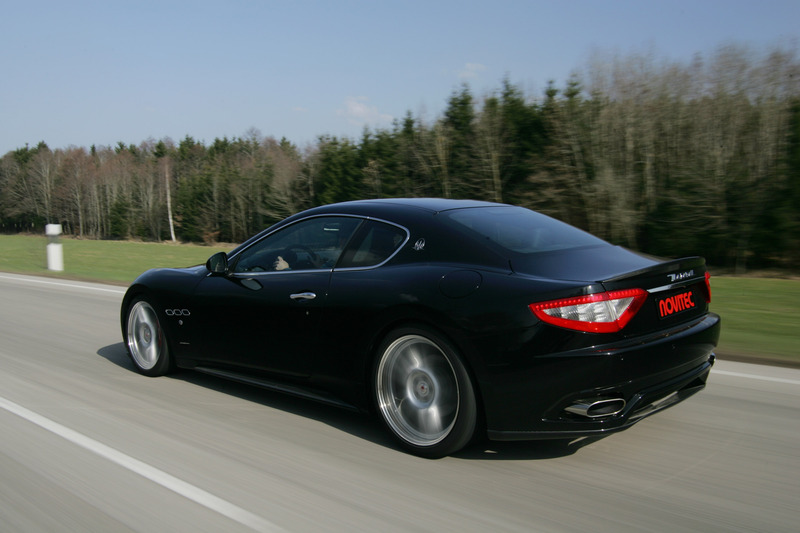 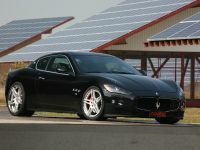 It boosts power output of the GranTurismo S from standard 440 hp / 323 kW to 600 hp / 442 kW. 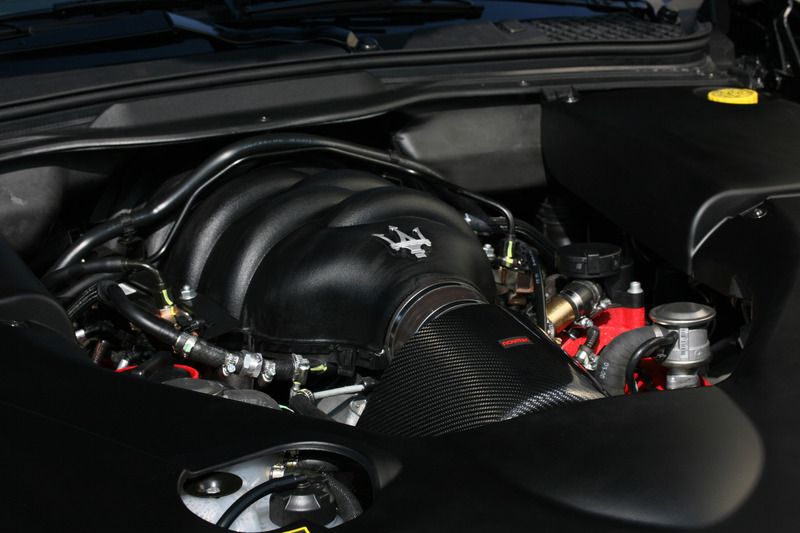 Simultaneously peak torque grows from 490 Nm to 588 Nm at 5,400 rpm. 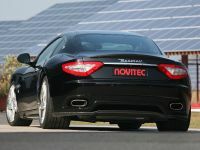 Driving performance benefits accordingly: A sprint time of 4.5 seconds from rest to 100 km/h represents an improvement of 0.4 seconds over the production car. 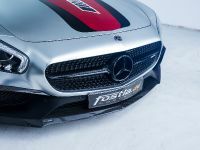 And with a sprint time of 14.6 seconds to 200 km/h the tuned 2+2-seater bests its production counterpart by a full 2.6 seconds in this discipline. 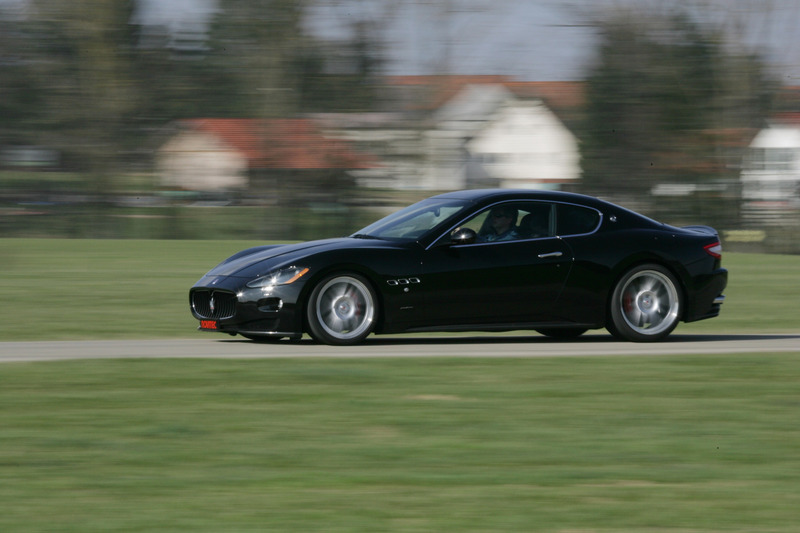 Top speed grows from 295 to 315 km/h. 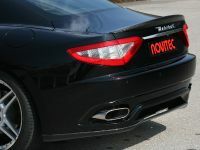 Another focal point of the NOVITEC TRIDENTE program is the car's exterior. 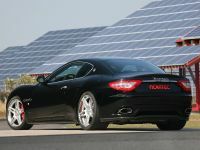 The designers have developed a package that optimizes aerodynamic properties while further emphasizing the sporty character of the coupe. 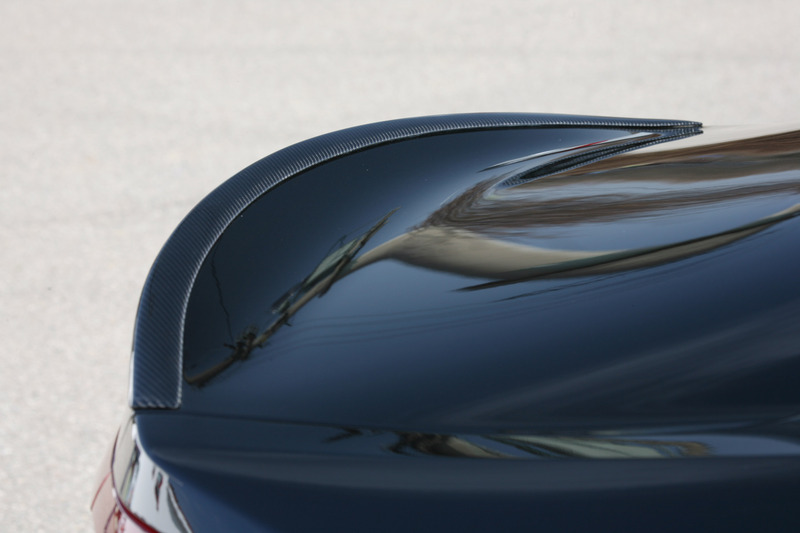 All exterior components are optionally available with a clear-coated carbon-fiber finish. 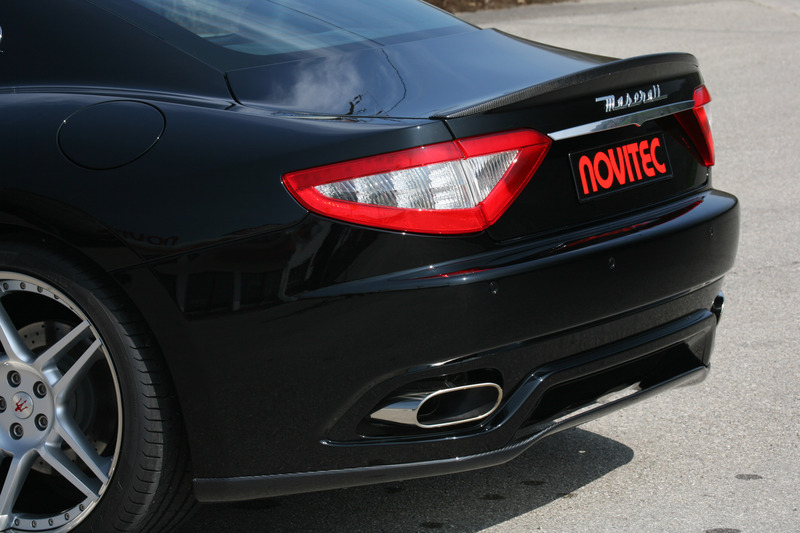 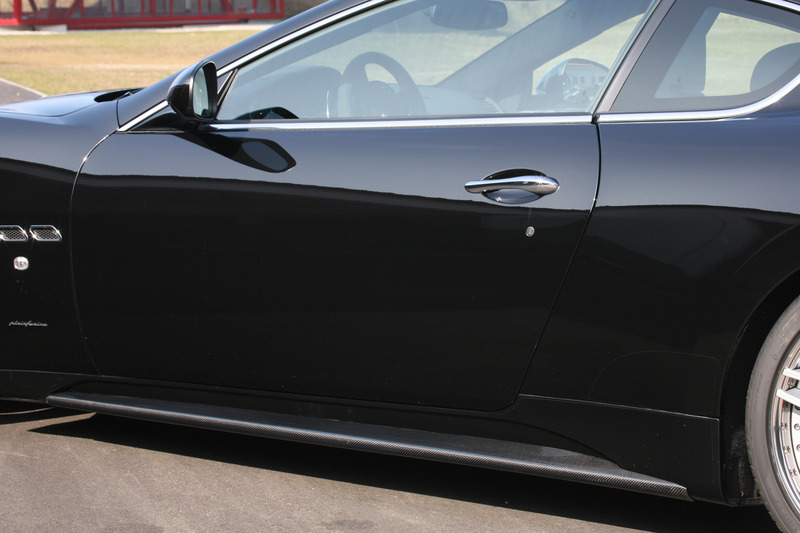 The NOVITEC TRIDENTE front spoiler lips are attached to both sides of the production front apron. 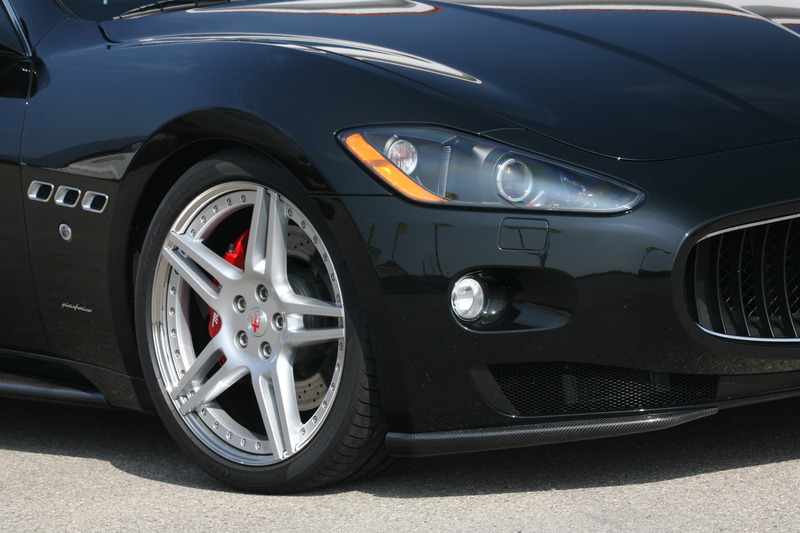 Their sophisticated shapes reduce aerodynamic lift on the front axle at high speeds. 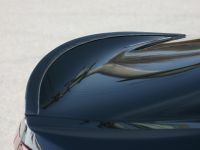 Rocker panels calm the airstream along the sides of the vehicle and give the coupe a longer, sleeker and lower appearance. 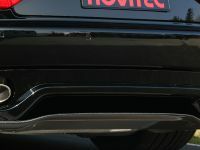 On the rear axle a subtle spoiler lip on the trunk lid and the diffuser for the production bumper provide the aerodynamic balance necessary for even better directional stability at high speeds. 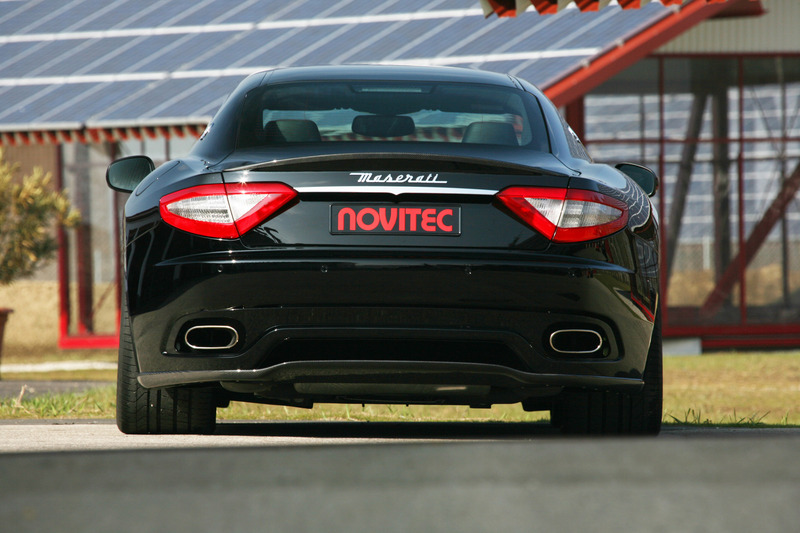 NOVITEC TRIDENTE light-alloy wheels are yet another custom development for all Maserati GranTurismo models. 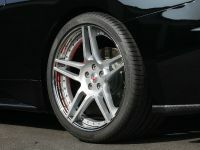 The three-piece wheels with five double spokes are available in various color combinations in size 9Jx20 in front and in size 12.5Jx21 on the rear axle. 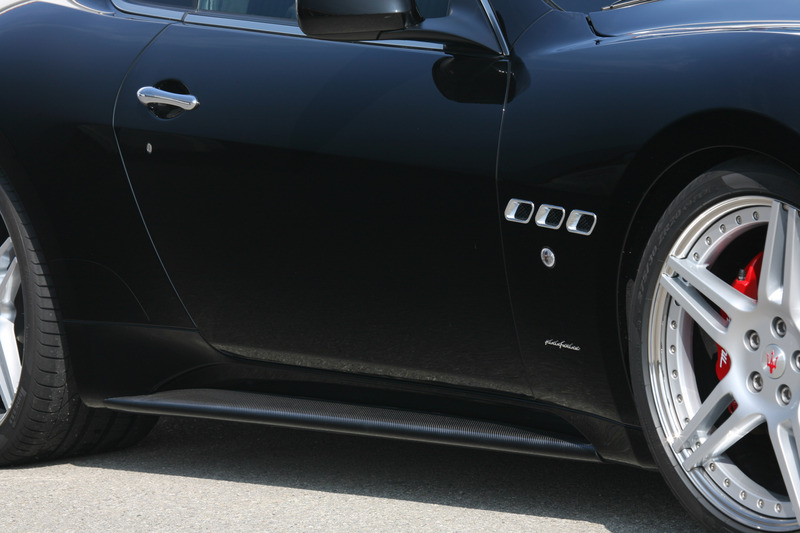 They fill out the available space beneath the wheel arches perfectly. 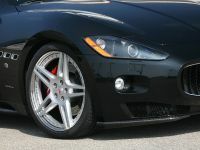 The optimal high-performance tires come from technology partner Pirelli in sizes 275/30 ZR 20 and 355/25 ZR 21. 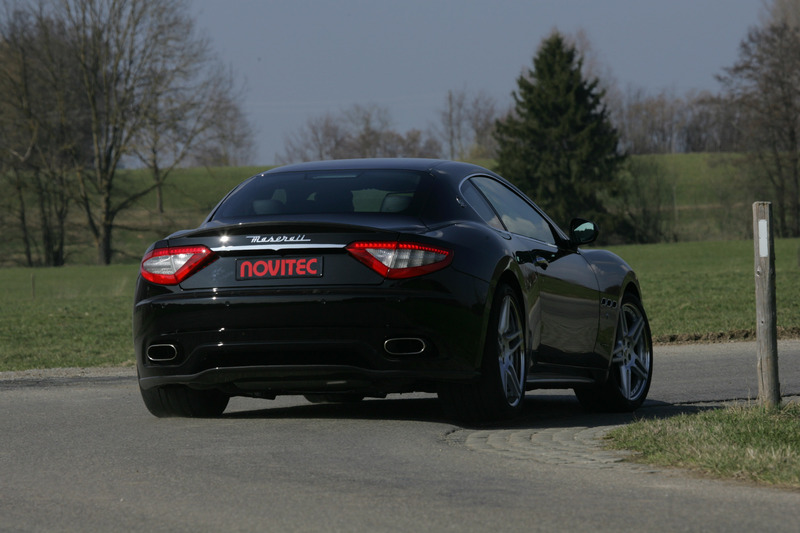 NOVITEC TRIDENTE sport suspensions allow customers to select their preferred ride height and damper settings. 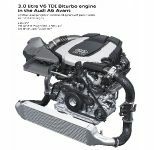 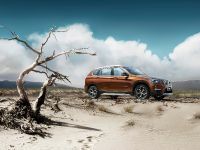 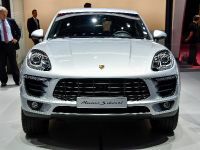 But that's not all: For further increased day-to-day utility a version is available that raises front and rear axle by 40 millimeters at the push of button. 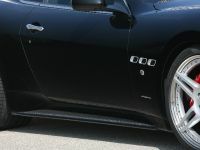 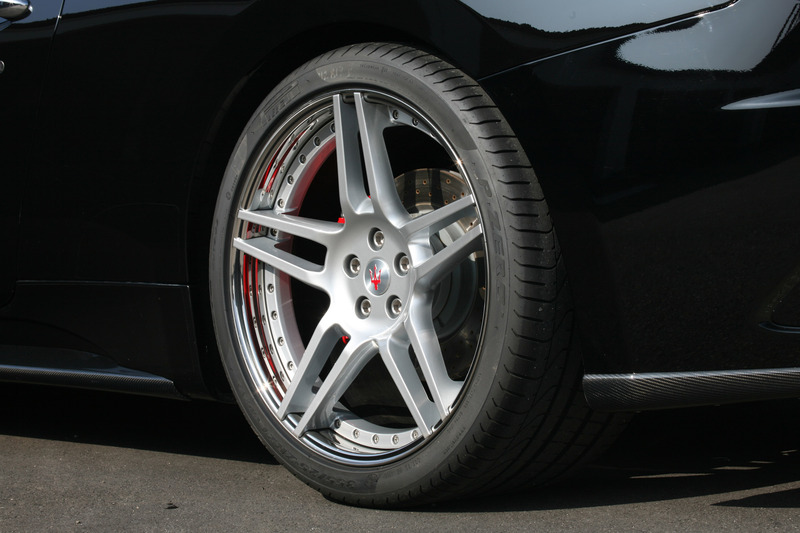 After the driver has thus safely negotiated speed bumps or parking ramps the suspension can be lowered to normal level from the cockpit. 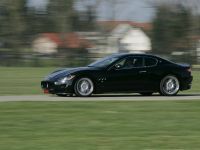 If the suspension is not lowered by the driver it'll revert to the normal level automatically once the car reaches a speed of 80 km/h. 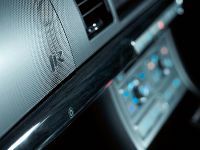 Exclusive interior options including a custom-made fully leather interior in any desired color or upholstery round out the NOVITEC TRIDENTE program.